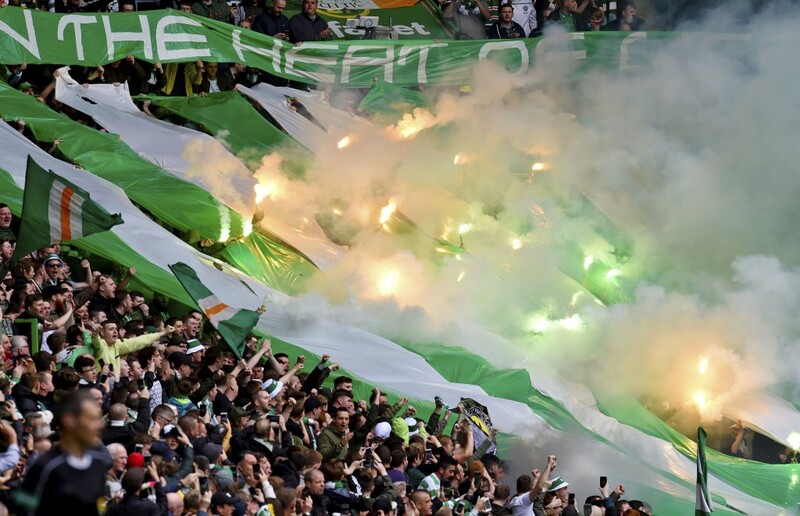 Celtic have become the first team to go a 38-game Scottish league season unbeaten and the party has well and truly got started in the East End of Glasgow. The Hoops had long been confirmed as this season’s Ladbrokes Premiership winners before hosting Heart of Midlothian on the final day. But there was no room for complacency for Brendan Rodgers’ side with goals from Leigh Griffiths and Stuart Armstrong seeing the champions notch up a record 34th league victory of 2016-17. The Bhoys’ tally of 106 points is another milestone while Armstrong’s strike will also go down in the history books as it beat the previous record of 105 goals scored in a season, set by Celtic in the 2003-04 campaign. So, cause for celebration indeed. 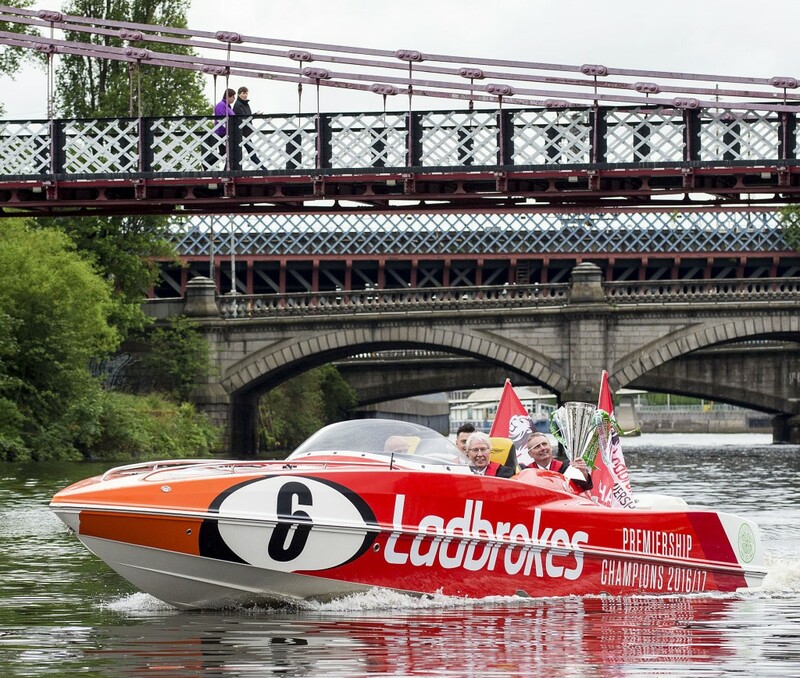 And it all started when the Premiership trophy was delivered to Celtic Park via a specially commissioned Ladbrokes Premiership 2016-17 Champions powerboat, developed in partnership with P1, the organisation bringing powerboats and jet skis to Greenock next month where they will race in the second P1 Scottish Grand Prix of the Sea. 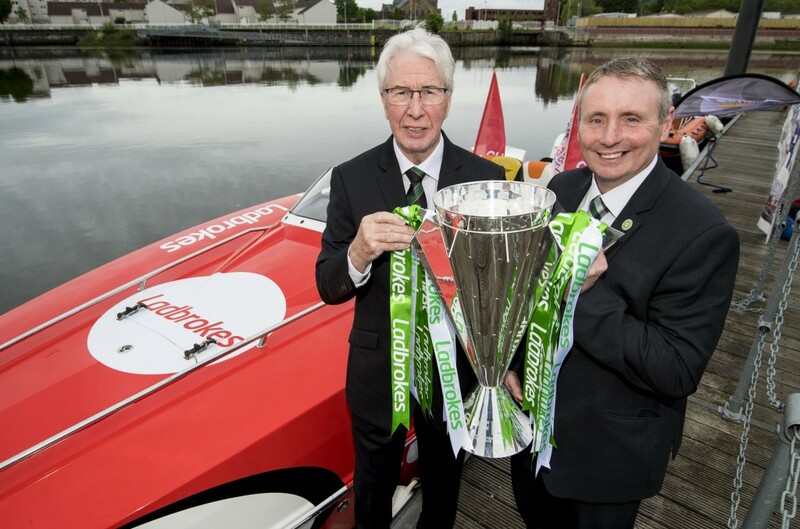 Among those on board were Celtic ambassador Tom Boyd, the last player to captain the club to a domestic treble, and Lisbon Lion Jim Craig, just days before the 50th anniversary of Celtic’s most famous success, defeating Inter Milan to become the first British team to win the European Cup. Talk about arriving in style! 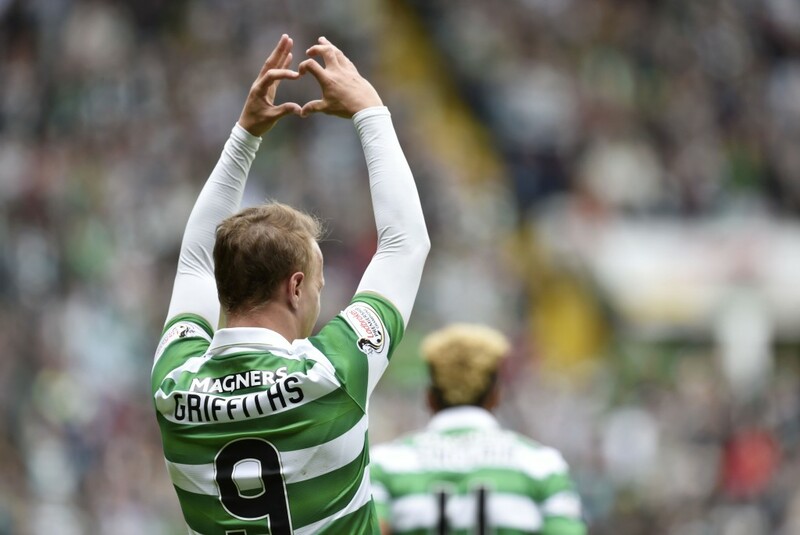 Onto matters on the pitch and Griffiths was the man who gave his side the crucial advantage on 50 minutes. 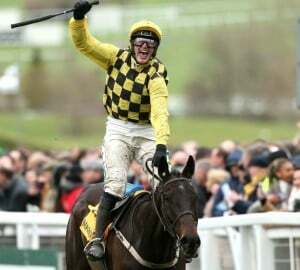 And it was really party time once Armstrong sealed yet another victory. 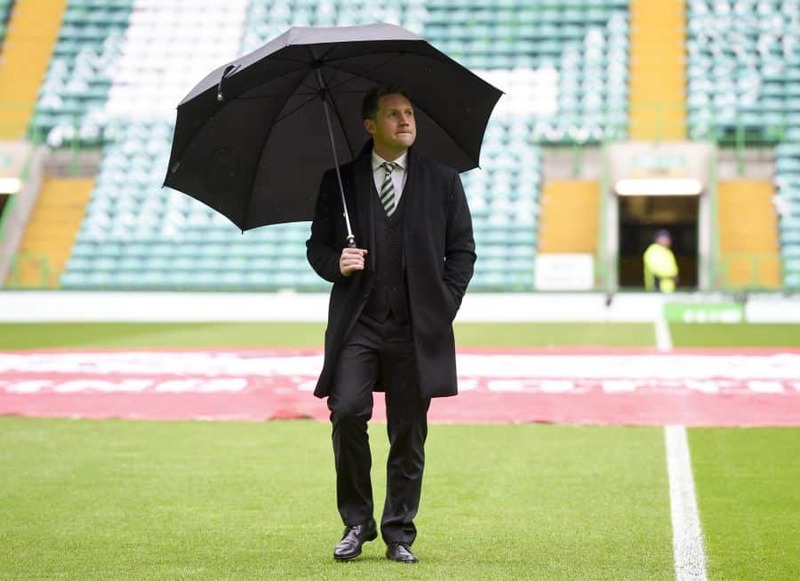 The departing Kris Commons also took part in proceedings, earning a rapturous applause from the home faithful when he appeared at the trophy presentation. 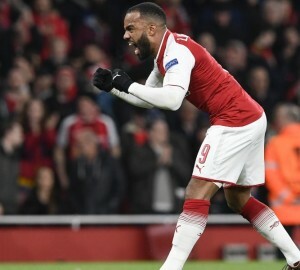 Rodgers described the 33-year-old as an ‘incredible servant to the club’. 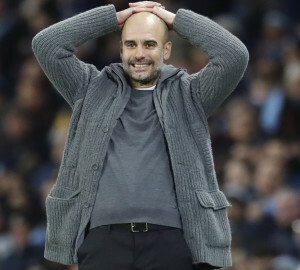 Well done to the #Invincibles!